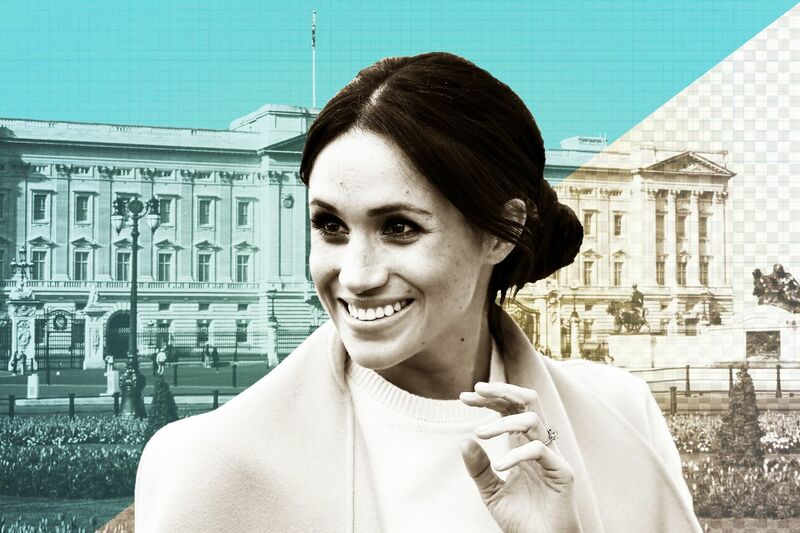 With less than a week to go until the wedding of Prince Harry and Meghan Markle, P&N Assistant Professor Sarah Gaither has written an op-ed in vox.com and is also featured in a BBC documentary called "My Mixed Up World." In the op-ed, "I study biracial identity in America. Here's why Meghan Markle is a big deal," Dr. Gaither reflects on her own experiences growing up biracial in the United States and argues that "slow social acceptance of multiracial identities remains the norm, even though it is at odds with changing US demographics now more than ever." The BBC World Service documentary "My Mixed Up World" discusses being biracial in the U.K. Gaither, who appears around 42:40 in the documentary, says that the struggles of mixed race children can lead to positive outcomes, with the help of a supportive household. Gaither, SE, Pauker, K, and Johnson, SP. "Biracial and monoracial infant own-race face perception: an eye tracking study." Developmental science 15.6 (November 2012): 775-782.